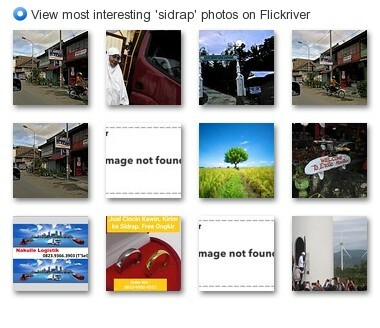 Bilal Andio Ramadhan’s photostream on Flickr. NOTE: I DON’T OWN THIS SONG. EVERYTHING GO’S TO JASON DERULO! i just collected some random “few” photos to post this AMAZING song..